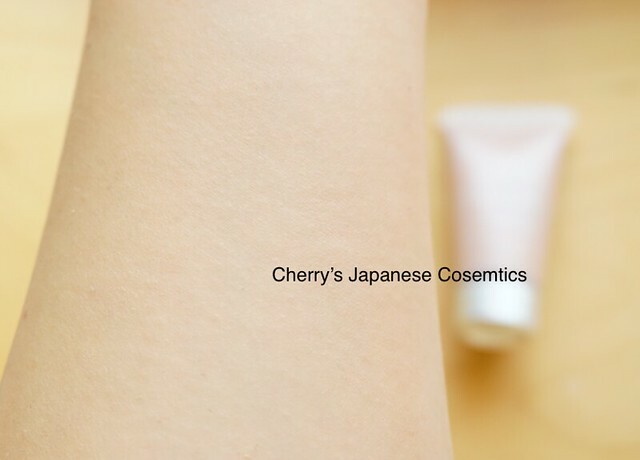 I used RMK Creamy Polished Base often, but it is my first time to use after RMK version upped it to RMK Creamy Polished Base N, I could finally try it—small tube, this is not a regular size. Please let me share with you this product. It does not change my skin tone. This is the very my skin shade. It makes my skin smoother look naturally. Maybe when I try different shade, the skin looks different. But if you had much brighter or even much darker skin than me, this 02 is not for you. In the picture of blended, can you see the glitters? There are quite few glitters in there. They make your pore discreet with reflecting, but it is not “glow” or “radiant”. 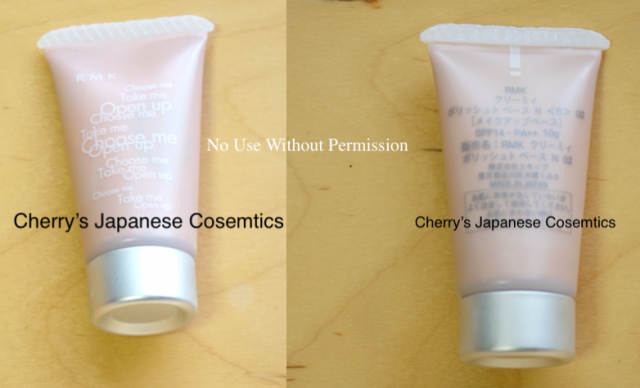 If you are looking for something glow or radiant primers, this is not for you. There are 3 shades, you can choose from transparent, light, natural, and this #02 is natural. The problem is sunscreen effect. I want to use some sunscreening effect 02 is only SPF14 PA++. When it is on winter, it may good. 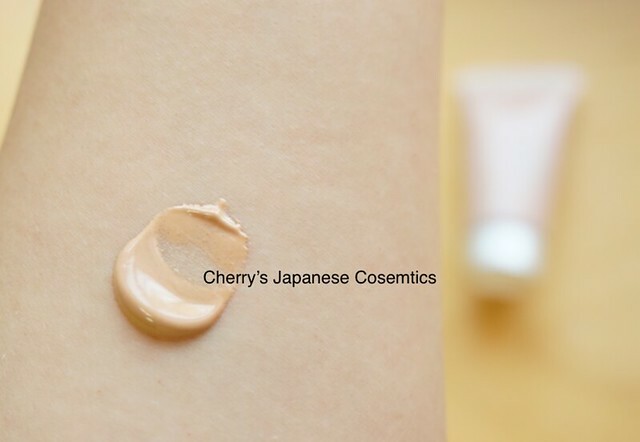 Please check the latest price and color; “RMK Creamy Polished Base N“, or “RMK Creamy Polished Base N in JPY Branch“.